If you have a question or would like to contact me for any reason, here is my email address! How many followers do u have ? Wanted to nominated U again for Libester award !! I love ur blog ..
Over 200 at this point-I think that was the limit? Haha, but thank you, that was a very kind thought and I appreciate it! Hi! how did you get that amazing header with all the makeup! I LOVE IT! 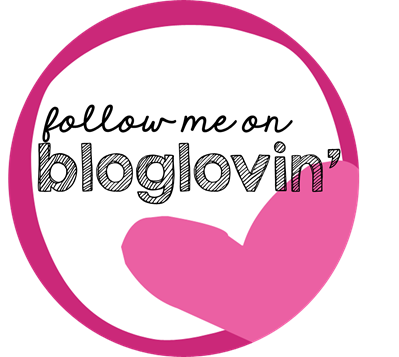 Your blog is actually amazing!